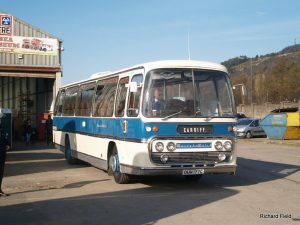 On Sunday 28th February we took Cardiff 267 and WW 177 to Swansea for their open day, several other members buses from Barry also attended. The day was cold and the stall was certainly fresh just inside the large door of the garage. 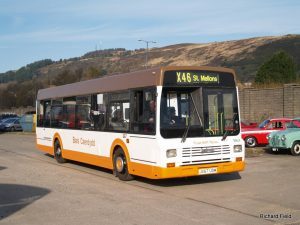 This was 267’s first trip out following replacement of the water pump which had prevented its travelling to Merthyr last September, it also was photographed for a future edition of Bus & Coach Preservation magazine. Thanks to Richard Field for the great photos.